WHOA..our first Warner Brothers Tests!! So these are some links that were sent to me. I have seen these before but not on youtube. Someone finally got them on the web and I am happy to post them here. I love the way Bugs walks away from Sam while standing next to him in the tuxedo. Great bit of character. Thanks for the links Patrick! Great Link donation from Inkling Studios. 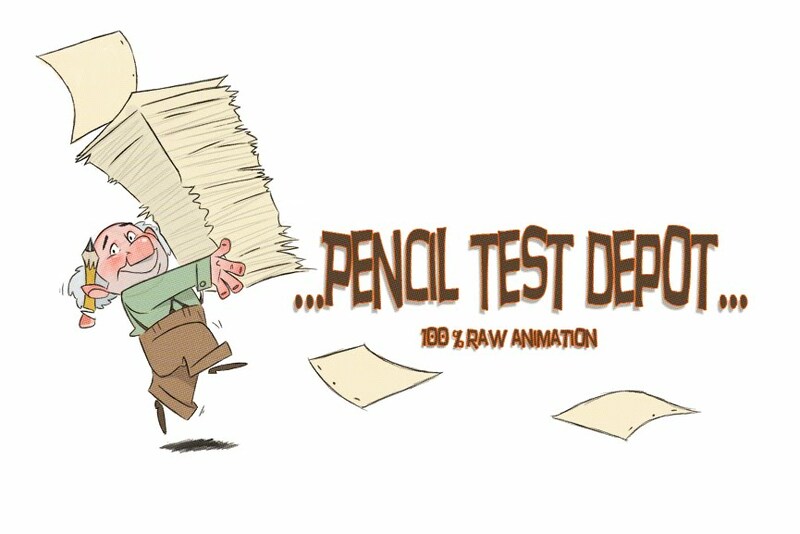 Another great pencil test from Milt Kahl.